Capcom has apparently mastered the art of reincarnation. The video game giant has once again announced plans to revive a retired franchise, causing comic book fans and video game veterans to double-take just to make sure they aren’t dreaming. The Marvel v Capcom 1 & 2 are some of the most polished and well-executed arcade fighters games of the past twenty years. 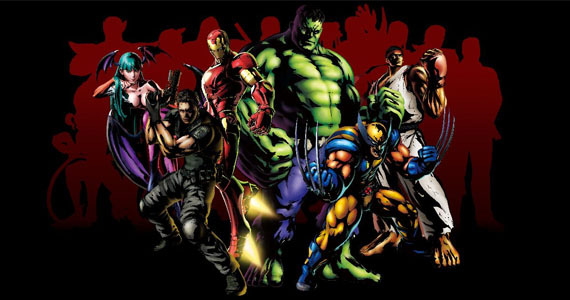 Marvel vs. Capcom 3 is next in line for the enormously popular series a decade in the making. 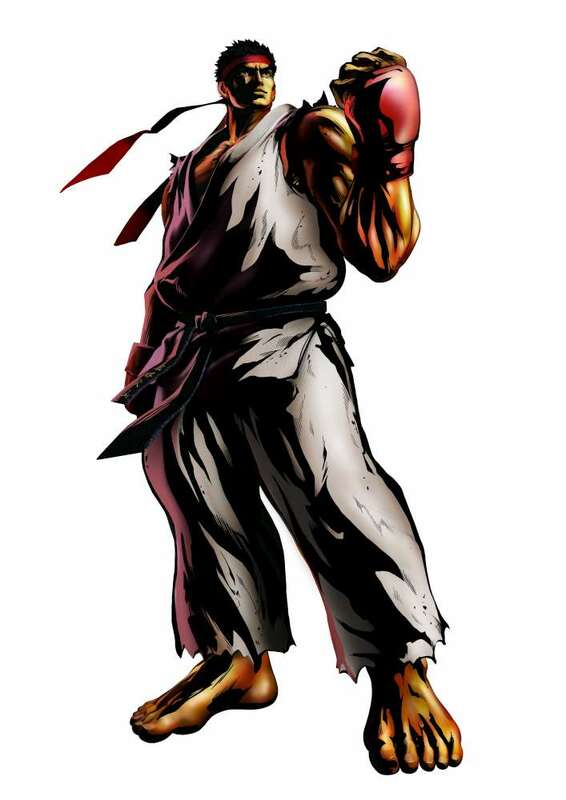 The Capcom Vs. series introduced an over-the-top, competitive fighting style that made all those quarters well-spent. This hyperactive and flashy engine was best put to work in Marvel vs. Capcom 2, and the newest installment has the potential to be the best yet. Capcom hopes to accomplish this with gameplay elements like 3-on-3 tag teems, team attacks, ridiculous aerial combos, and plenty of hyper-combos. Capcom is not only assuring that it will play great but that it will also look great. MVC3 will make its way into next generation gaming by combining 2D and 3D graphics in the same way games like Street Fighter IV have. The graphics engine runs off of MT Framework, the same engine used in the most recent Resident Evil and Lost Planet 2. Lets not forget the 50+ fighters available in MVC2. This is no doubt a roster that sets the bar pretty high for what is expected out of the continuing series. So far Capcom has confirmed a total of 30 characters and assures there will be more added continuously until the targeted release date of Spring 2011. Unfortunately, the only ones confirmed are those that you see in the images. Take it a challenge amongst yourselves to identify the remaining silhouettes that will be available. So far I can confidently say Chun-Li, Felicia, Dr. Doom, Captain America, and Deadpool will join the fight. Thirty fighters to choose from is already an impressive amount and with the level of competition sure to come with its release. A large and balanced roster has potential to be the best one yet. There’s no denying this all sounds great, but there’s also no denying that sense of deja vu. If any of this sounds familiar it’s because you’re remembering the very similar campaigns for Street Fighter IV and Tatsunoko vs. Capcom. The idea of 2.5D graphics for next-gen fighting games is becoming all too common. Even the trailers and cut scenes are reminiscent of how TVC and SFIV were supposed to look. Capcom has built up hype for their games in this way before, but was never able to quite live up to their promises. SFIV had an unnatural feel to the gameplay style and TVC’s limited button configuration removed a lot of depth. So far all these games aim towards being accessible by a wider audience but still feel nothing like their classic arcade counterparts. 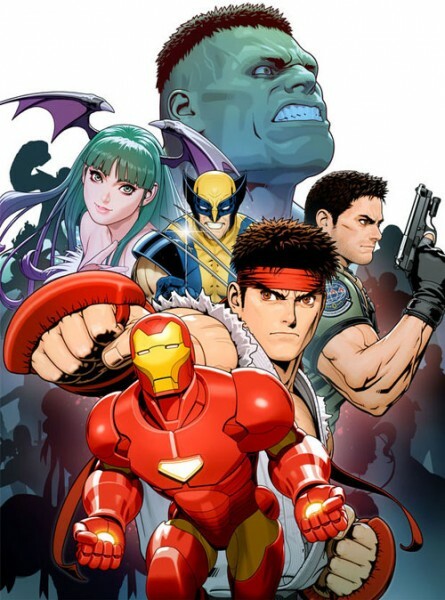 Marvel vs. Capcom 3 has a lot of promises to deliver on and even more hype to carry it through next Spring in 2011. If there is anything the franchise has shown us its that Capcom knows exactly what they’re doing when it comes to making a competitive fighting game. This is one of the most popular and frustratingly exciting announcements for fans and gamers familiar with the Vs. series. With just as much room for disappointment as there is for success, Capcom has their work cut out for them with this upcoming title. Xbox 360 and Playstation 3 owners should stay tuned for E3 2010 coverage where Capcom expects to have a playable demo of MVC3 ready to go.